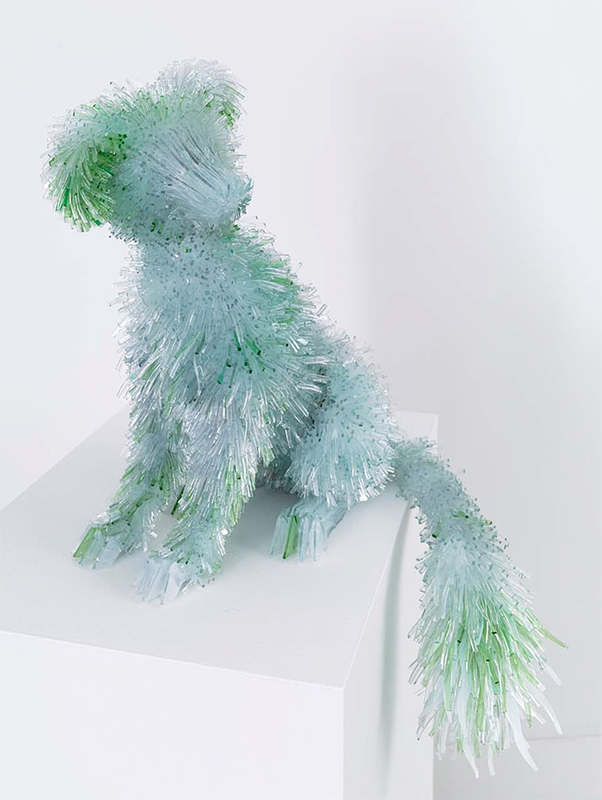 These shattered glass animal sculptures by Marta Klonowska are amazingly intricate. 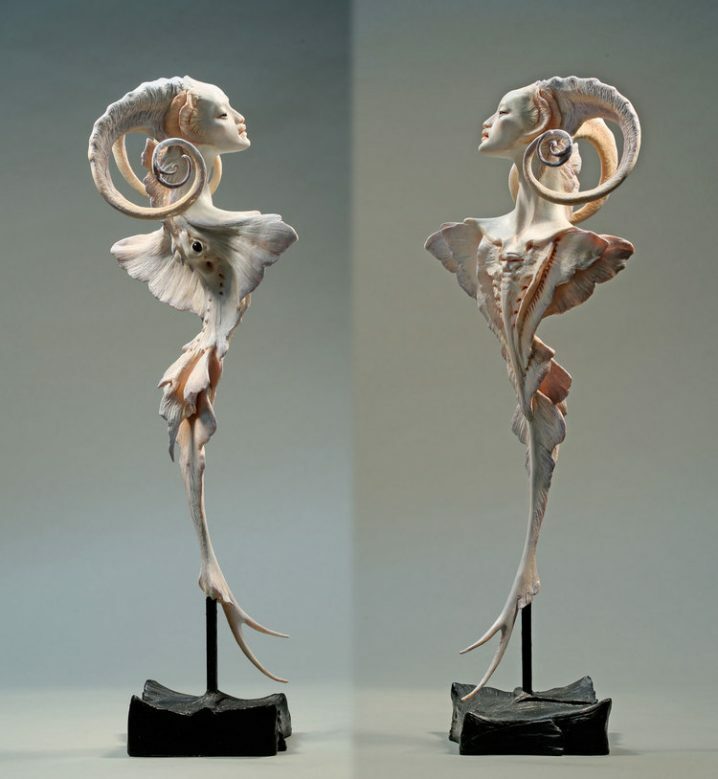 I can’t stop looking at the fantastical sculpture work of Forest Rogers. 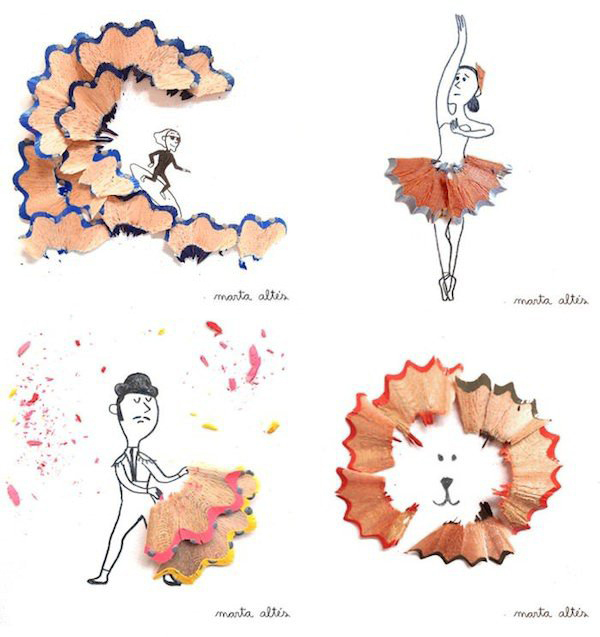 Illustrator Marta Altés finds a new way to use her pencils. 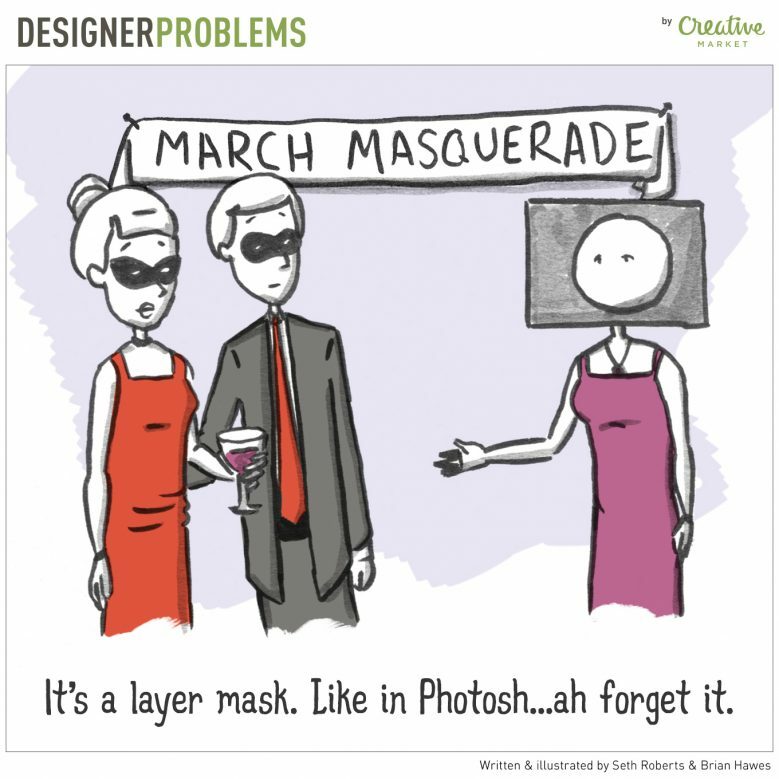 This is my new favorite comic series: Designer Problems. ⇒ The annual 36 Days of Type challenge is winding to a close. Catch up with the hashtag on Instagram (I’ve also been participating). 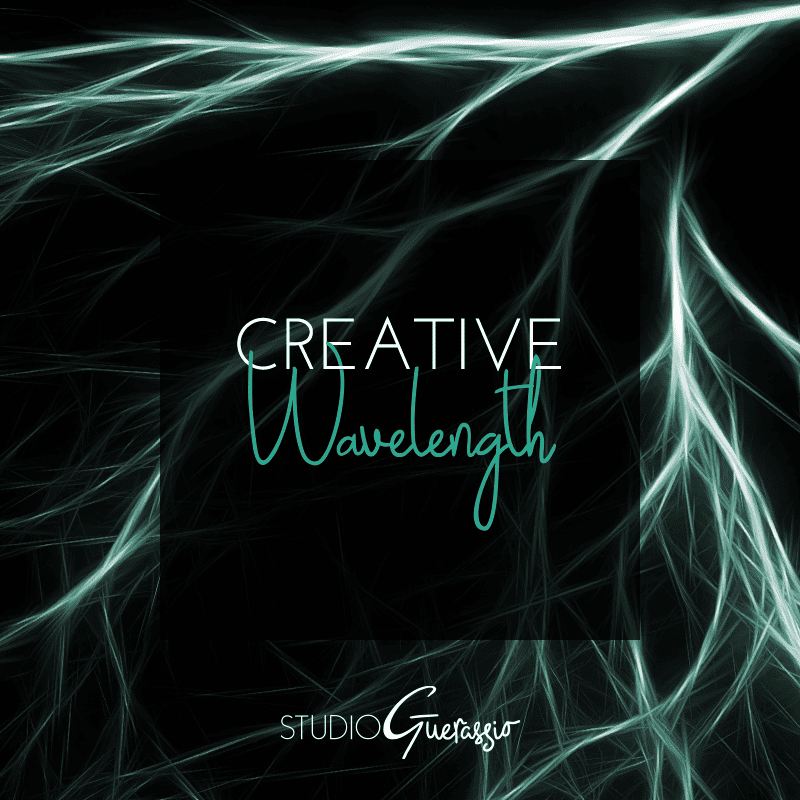 ⇒ Creative Chronicles: The Battle for Quality Over Quantity. Shauna nails it once again. ⇒ If you’ve ever wondered how someone with color blindness sees your work, now you can simulate it with Color Oracle. ⇒ There is no quick fix for expertise. Preach it! Have you found any amazing art or creative articles lately? Share with me in the comments!